Simplicity. Stability. A Technological Marvel! I was looking for an operating system that is extremely stable, required less processing power, worked on low memory, never crashed, and was very easy to use. Having used Mac OS X, Windows 7, and iOS, my expectations were extremely high. I was thrilled to discover an operating system that was simpler, better, faster, and more stable than the other operating systems I had used. Around four years ago, I stumbled upon Ubuntu. Ubuntu changed the way I looked at operating systems. Ubuntu combines the power, stability, and security of a Linux operating system with the ease of use of Mac OS X, Windows 7, and iOS. Ubuntu is extremely easy to use. A user, with absolutely no knowledge of computers, can easily start using Ubuntu. For home computing, all you need is a stable system, an excellent browser, and Office programs. Ubuntu provides all that – and more. A few years ago, I was impressed with the Apple App store that made installation very simple. Ubuntu goes farther than iOS in ease of App installation. Firstly, Ubuntu worked smoothly on my old laptop with just 128 MB RAM and a 133MHz Celeron processor. Secondly, Ubuntu never crashed and never corrupted the installed programs. Finally, Ubuntu was inert to viruses, malware, spyware, botnets, and ransom-ware. My computer worked perfectly for many years. In fact, this is my third computer running Ubuntu. 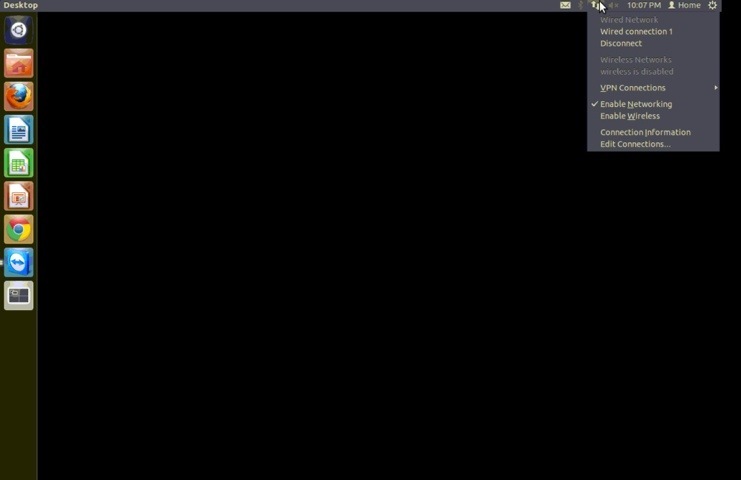 Here’s a quick tour of Ubuntu for Netbook. 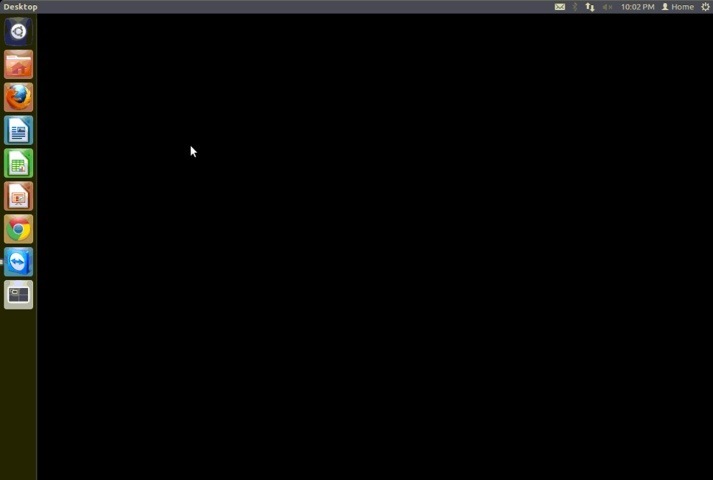 The ubuntu desktop is very clean to look at. The icons on the left give ready access to various frequently used programs. The top menu bar allows you to access advanced configuration options and various tools. The menu allows you to chat or launch an email program. 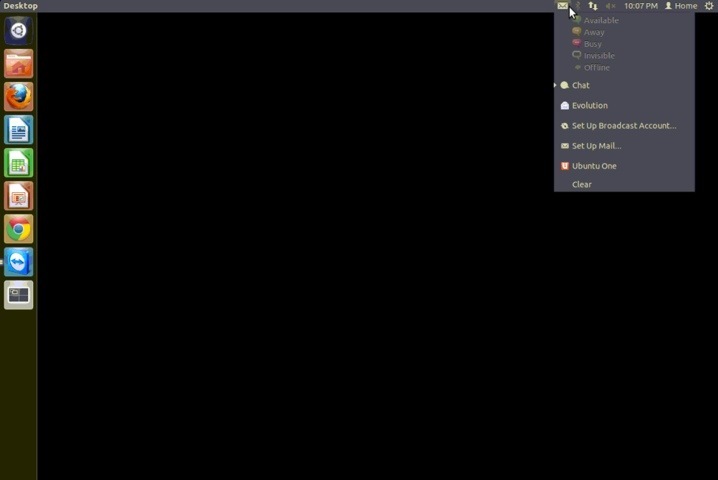 You can use ALT + TAB to navigate between programs (just like Windows). The menu allows you to connect to Wireless or Ethernet with additional connection options. 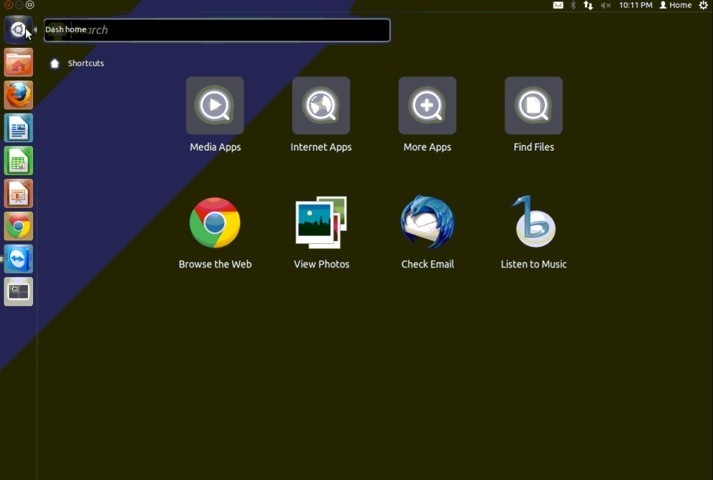 The explorer menu helps you navigate the computer or the network right from the Desktop. 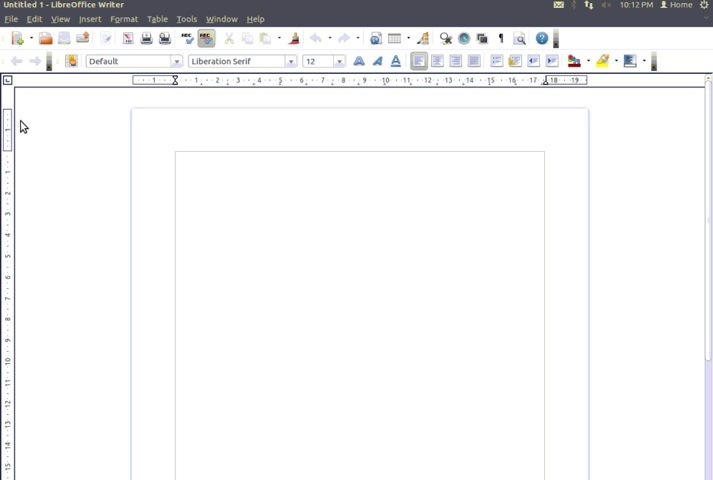 Open Office is an open source (free) program that is very similar to Microsoft Office. This program is very useful to the home user or small business. Open Office works pretty well and is extremely stable. 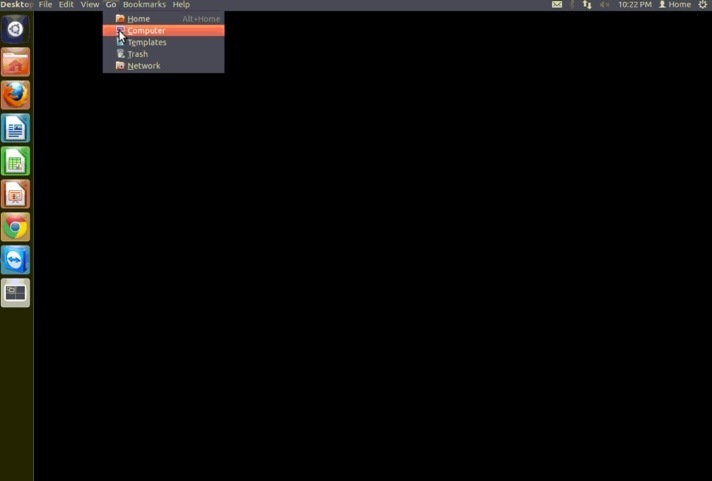 The dashboard allows you to navigate to other programs on the computer. Just move the mouse over the Dashboard icon, and additional options appear. This feature beats any know operating system – even iOS. Ubuntu displays the programs Most Frequently Used, Installed, and Apps Available for Download. 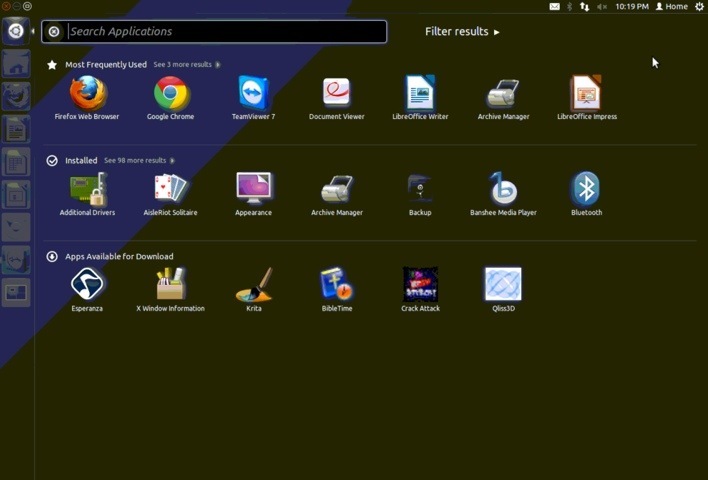 Unlike Windows, you don’t have to open a browser, search the Internet, download and then install the applications. Most available applications are readily displayed and can be installed directly from list! Ubuntu is futuristic. 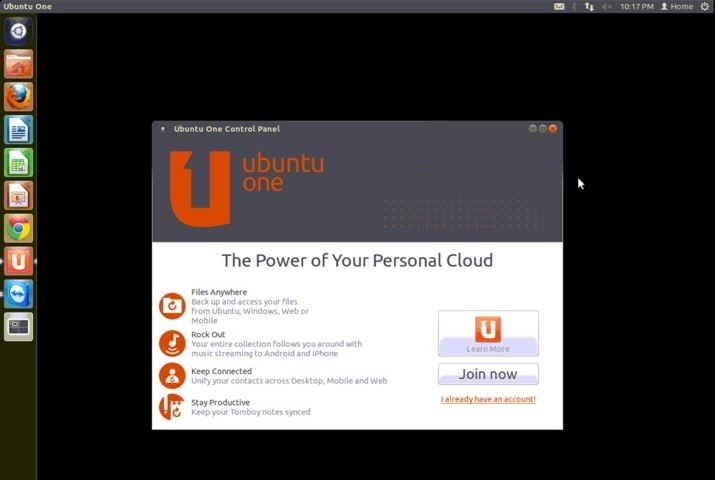 Ubuntu provides a cloud to store your files. Is it time to abandon Windows and Mac OS X?